Champion Boxer Joseph Landeros Joins Nonprofit Foundation Youth Program As An Ambassador-Translator. 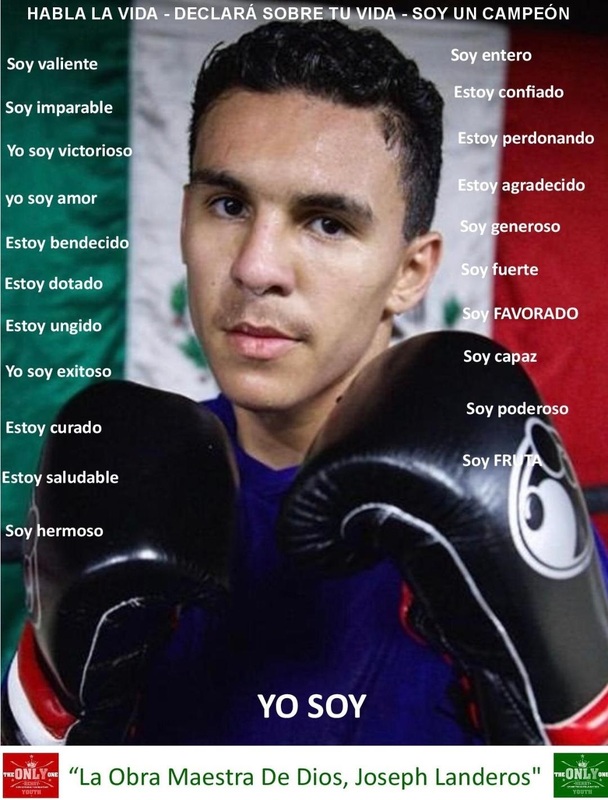 Los Angeles, Apr 15, 2019 (Issuewire.com) – The Henry Armstrong Foundation announced this week that they are extremely honored and proud to introduce their newest Ambassador-Translator, Professional Champion Boxer Joseph Landeros, representing California and Mexico, who has joined forces with their online Positive Self-Image – Psychology Mentoring Sports Youth Program to improve the quality of youth worldwide by encouraging and motivating them to accept the Get An IDEA challenge. The Program was designed to encourage, boost self – esteem and build confidence in young people regardless of race, creed, or ethnicity along with encouraging young minds to Get An Idea about their future and to write down the goals they want to achieve in life on their Get An Idea Card. This program is free to all youth Worldwide. 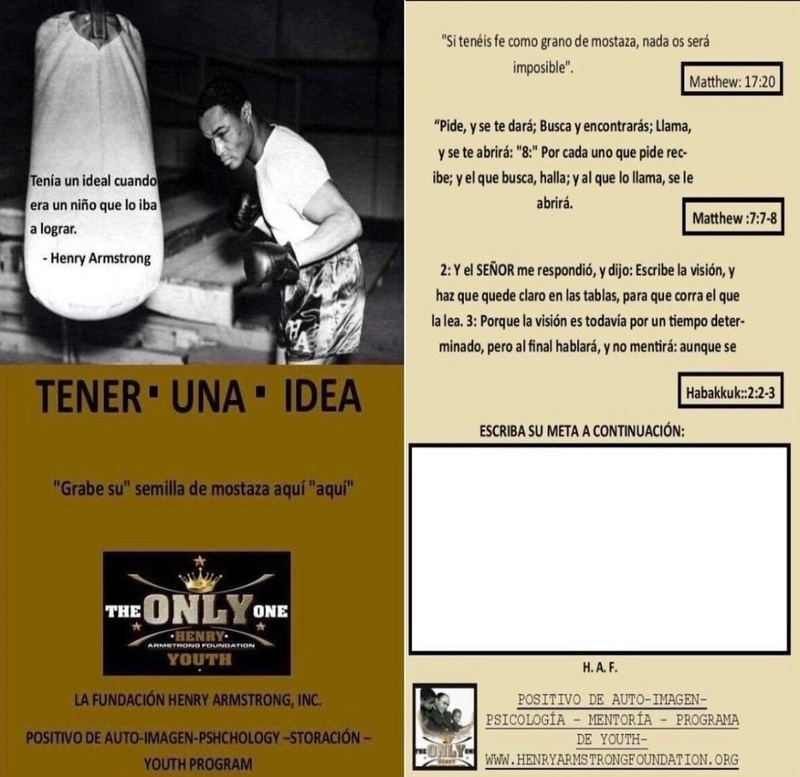 The youth program and the Get An Idea card challenge was inspired after boxing legend Henry Armstrong, when he was a kid he had an idea that he was going to make it and we want to encourage every young person to get an idea to make it, along with providing them with an I AM affirmations photo card, which represents I AM THAT I AM (GOD) Exodus 3:14 and whatever you add to the words I AM, you become. Therefore be imitators of God, as beloved children. Ephesians 5:1. They are also challenging all religions, media, boxing gyms, athletes, professional boxers, boxing fans, boxing’s sanctioning organizations, WBA, IBF, WBO, WBC, LBF, promoters, trainers, commentators and the general public, for their financial support for the cost of the t-shirts, and get an idea cards, etc., along with using their platform to bring awareness to the program by spreading the word with a short video about encouraging young people to get an idea about their future and to write down their goals they want to achieve in life on their Get An Idea Card. Edward Scott, Jr., grandson and founder of the Henry Armstrong Foundation commented, we are extremely honored, proud and excited about professional boxer Joseph Landeros, a “Future World Champion with a record of 15 fights all won by KO, to be one of our Ambassador – translators for our positive self-image psychology youth mentoring program and our Get an Idea challenge for all youth worldwide. I personally met this incredible young man Joseph Landeros, several years ago at a boxing charity event and I was extremely impressed. I believe then he was about 15 years old and has been a boxing addict since the age of just seven years old. Joseph Landeros is certainly a true champion and an inspiration to the youth today. He is an extremely humble, kind young man and is wise beyond his years. His goal is to inspire the youth to take on each day as their last to further benefit the future of humanity. He also visits young cancer patients in the hospital and speaks to massive groups of kids locally in California and Mexico. Joseph’s values and morals distinguish who he is as a person. His own ideas and desires have brought him into the sport of boxing and have been providing him with a profound amount of accomplishments and opportunities ever since. He recently won the WBC World Youth Silver Championship Belt on April 13th, in Culiacan Sinaloa, Mexico. The Henry Armstrong Foundation and the Armstrong Family supports Joseph Landeros, Team Landeros inside and outside of the boxing ring. We believe that boxing legend Henry Armstrong would’ve approved of this young fighter and would have been extremely proud of this young man, Joseph Landeros, because his values and morals distinguish who he is as a positive individual representing our youth program. We pray that God will bless Joseph Landeros to become an amazing Champion at whatever he decides to be, do or have in life and we encourage everyone to follow his career. For more information about him; follow: Joseph Landeros on Facebook and on Instagram @joseph_landeros and visit his website at www.josephlanderos.com. 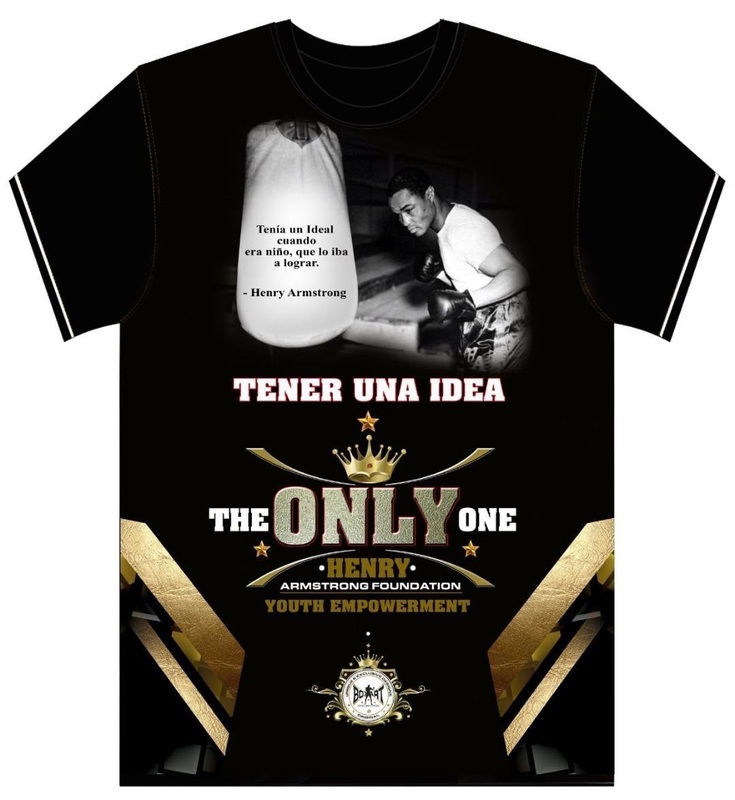 Founded in 2005, the Henry Armstrong Foundation continues to educate and empower youth and to uplift and serve the underserved in low income communities, offering a hand up and not a hand out, in the honor and memory of undisputed World Triple Champion boxer Henry Armstrong aka Rev. Henry Armstrong and to continue his legacy to fight for equality for all. One of its ultimate goals is to develop a new youth dream center to replace the old one he founded in 1952, and to build a safe haven for the youth to learn self-esteem through entrepreneur/vocational training and sports programs in the city of Los Angeles. For more information on corporate sponsorships or volunteer opportunities or offer grant writer services, call: 800-838-2316. Source :Henry Armstrong Foundation, Inc.
What kind of company is PCBA STORE? Do you know their corporate culture and history?